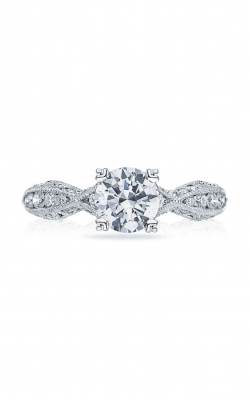 Golden Nugget Jewelers is a reputable supplier of round cut engagement rings. 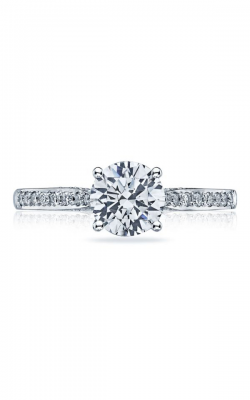 Available in a variety of styles from popular designers, this selection will please your fiancé-to-be. 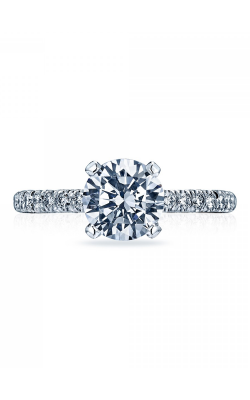 Carrying famous designers such as Simon G, A. Jaffe, Tacori and ArtCarved, Golden Nugget Jewelers offers a marvelous selection of round cut engagement rings. 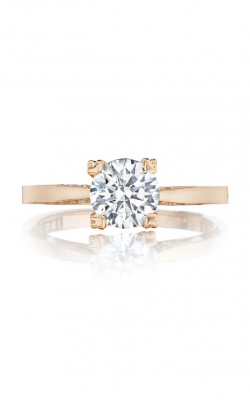 Our round cut rings are designed in 14k and 18k white, rose, and yellow gold, as well as platinum. 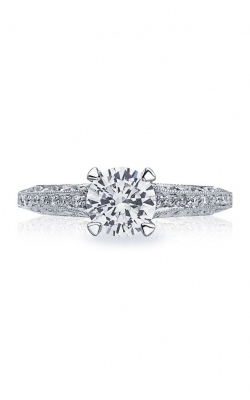 Available ring types include halo, solitaire, side stone and three stone. 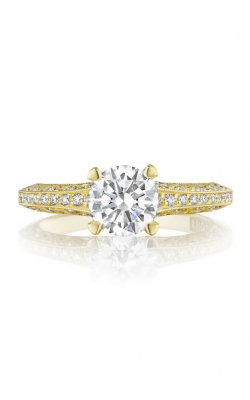 Golden Nugget Jewelers carries varying collections of round cut rings to meet different style preferences. 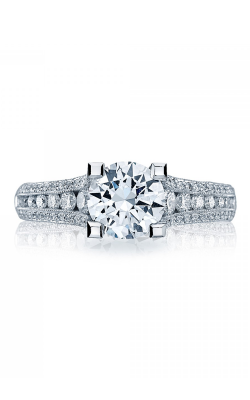 Golden Nugget Jewelers proudly supplies extraordinary round cut engagement rings from multiple collections. Simon G’s Passion Collection is bold and daring, featuring eye-catching diamonds and intricate designs. This is one collection that you will not miss. 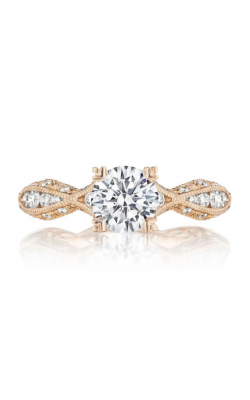 A. Jaffe’s Classics collection is both elegant and extravagant, yet maintaining its traditional style and design. This collection stays true to its name with long-established designs that combine a customary look with today’s modern feel. 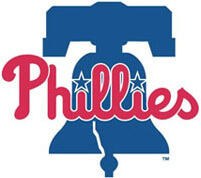 Explore this, and many more collections, in our Philadelphia showroom. 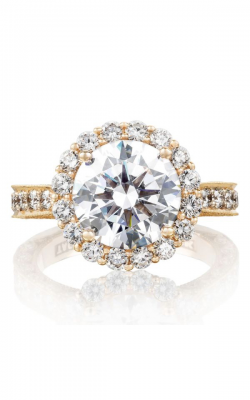 Golden Nugget Jewelers carries a vast collection of engagement rings and their expansive selection of rings that will hold the beautiful round cut ring are expansive. 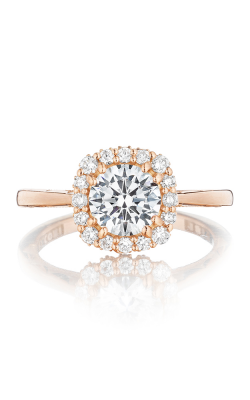 Amongst these round cut ring collections available at Golden Nugget Jewelers are two noteworthy collections. 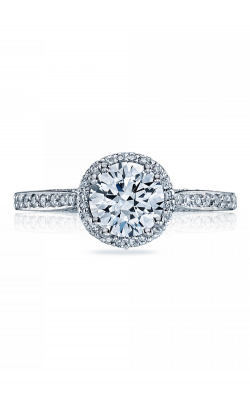 Tacori’s Blooming Beauties collection features vintage and milgrain ring styles, many fitting the stunning round shape diamond. 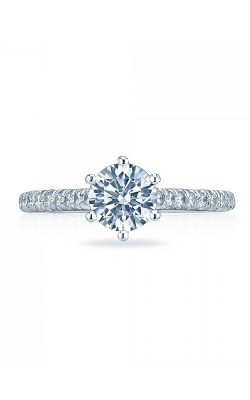 ArtCarved Classic, Contemporary, and Vintage collections offer unique band designs to complement a gorgeous and brilliant center diamond. These lively collections are sure to stand out! Family owned for over thirty years, Golden Nugget Jewelers maintains the same warm and welcoming atmosphere it debuted when it first began. 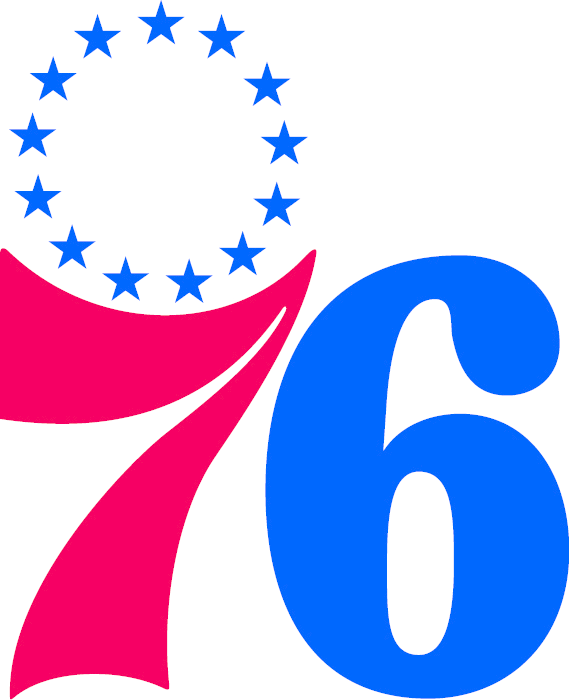 After serving greater Philadelphia and the surrounding areas for over three decades, Golden Nugget is the trusted jewelry retailer of choice. 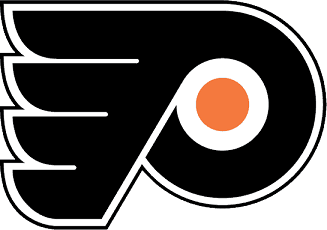 An official partner of three professional sports teams – the Philadelphia Eagles, the Philadelphia 76ers, and the Philadelphia Flyers - Golden Nugget Jewelers knows how to serve the community.  Supplying customers with a wide selection of rings, wedding bands, diamonds, and fashion jewelry, and quality custom designs, you’re sure to find just what you’re looking for!